Alright you guys, today I wanted to talk to you about Potty Training. 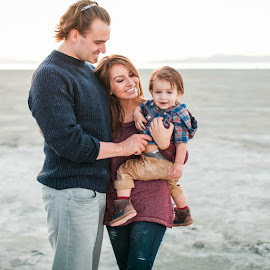 As you may know, our son is TWO years old!! I can't believe how fast he is growing up! He turned two in the beginning of July and we think he may finally be ready to take the plunge and start potty training. This is a huge deal. 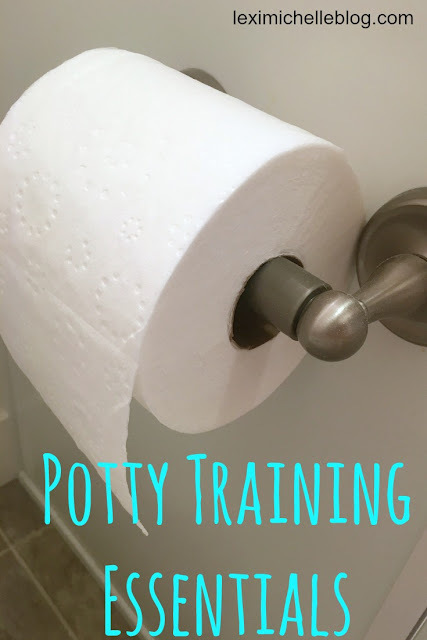 I don't recommend potty training unless your toddler seems ready. One clue that helped us is seeing David insist on diaper changes as soon as he dirtied them. He used to fight us on getting a new diaper--not anymore! This is just one thing that really clued us in. When you decide to start potty training you need to be ready. You need to make sure you've done your research and have a game plan for how you are going to tackle it. This isn't something you just wake up one morning deciding to do. 1. Has my child transitioned to a toddler bed? I definitely recommend this. Think about it. What happens if you kid needs to go in the middle of the night but can't get out of bed? Transitioning from crib to toddler bed is a whole other obstacle, so make sure you take care of this at a separate time from potty training. Don't attempt too many new things at once. make sure you toddler proof the house before transitioning to a toddler bed! We have chain locks on our doors now because our son can unlock the door. Last thing we'd want is for a jail-break in the middle of the night! 2. Do I need to adjust our bed time routine to take out any last minute drinks? For a while we were giving David some water in a sippy cup to drink in his bed. We had to slowly phase this out to try our best to eliminate needing to use the restroom in the middle of the night. 3. Do you have a potty training seat? Not everyone uses these, but we definitely find them beneficial for those tiny bums. 4. Do you have enough toilet paper?? When kids start wiping for the first time they tend to use wayyy too much toilet paper so we love to go for bargain brands. Even if your kid isn't wiping themselves yet, it is still a new thing for the parent. Learning to wipe someone else on the toilet is a whole lot different from wiping yourself and for me at least, takes a lot of attempts to make sure everything is clean since I can't see it as well as I could during a diaper change. 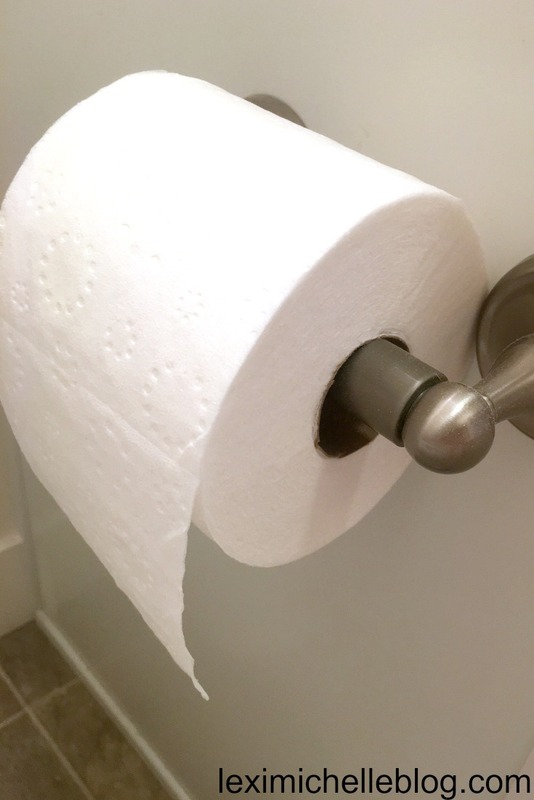 Because we have one more person on the toilet in this house, and the reasons mentioned above, we are going through wayy more toilet paper than we used to so we decided to turn to bargain toilet paper. Unfortunately, the normal bargain brand we used just wasn't doing the trick. But did you know that Charmin just launched a new product that is actually comparable to that bargain brand toilet paper price?? Well, they did. 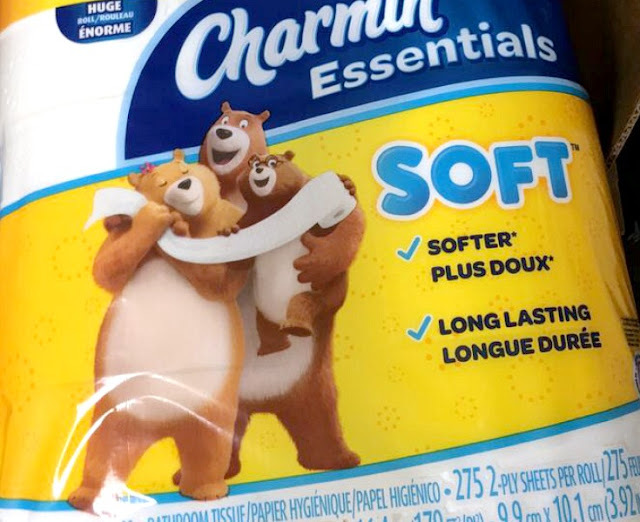 They have the Charmin Essentials Soft and the Charmin Essentials Strong. We prefer the Soft and it is amazing! It is super soft and advertised as being clog-safe which is sooo important during potty training!